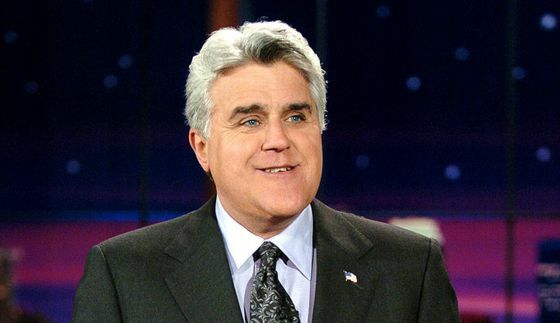 Jay Leno, host of NBC’s The Tonight Show, called the new health care law the “Do As We Say, Not As We Do Act” after a decision to continue employer contributions to the health insurance premiums of members of Congress and Hill staffers. Late-night comedian Jay Leno took a jab at the White House for its decision to continue paying part of the health insurance premiums for members of Congress and Hill staffers once they are moved into the Affordable Care Act (ACA) health insurance exchanges. A Republican amendment to the ACA mandates that Congress and much of their staff give up their federal worker health insurance at the end of 2013 and enter the new health insurance exchanges. The question that was causing a stir on Capitol Hill was whether they would continue to receive the same employer contribution to health insurance premiums as the rest of the federal workforce. President Obama intervened and the Office of Personnel Management determined that the roughly 11,000 federal employees impacted will continue to receive the same employer contributions to their health insurance premiums. Many labor organizations, including the IAM, have expressed concern that the ACA will drive up the cost of multi-employer health plans that insure millions of union members around the country. To see a video of Leno’s swipe at the White House, click here.